Construction workers face hazardous work environments not found in many other occupations. The risk of falling from scaffolding and ladders as well as the risk of being burned or electrocuted due to working with heavy machinery, are a few hazards construction workers face on a daily basis. A construction accident can be life-changing therefore, it is important to choose an experienced lawyer who can successfully resolve your potential case. 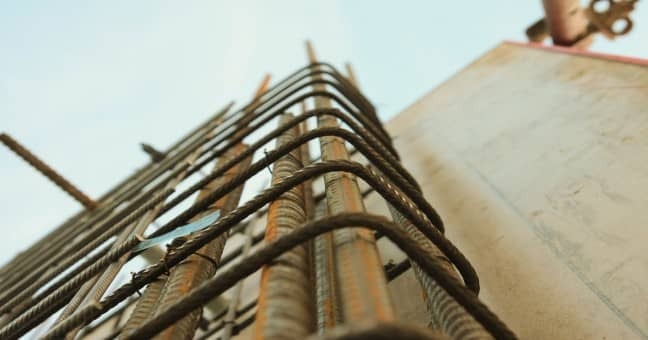 If you or a loved one has been injured in a construction accident, contact the workers’ compensation lawyers at the Eichholz Law Firm for a free and confidential consultation. We understand how devastating a construction accident can be therefore we can help you pursue a workers’ compensation claim, or even a third-party claim if someone other than your employer was negligent. Any blog content posted on The Eichholz Law Firm website is provided for educational and informational purposes only and is not considered to be legal advice. If you or a loved one believe you have a workers compensation claim claim, please contact us for a free case evaluation.